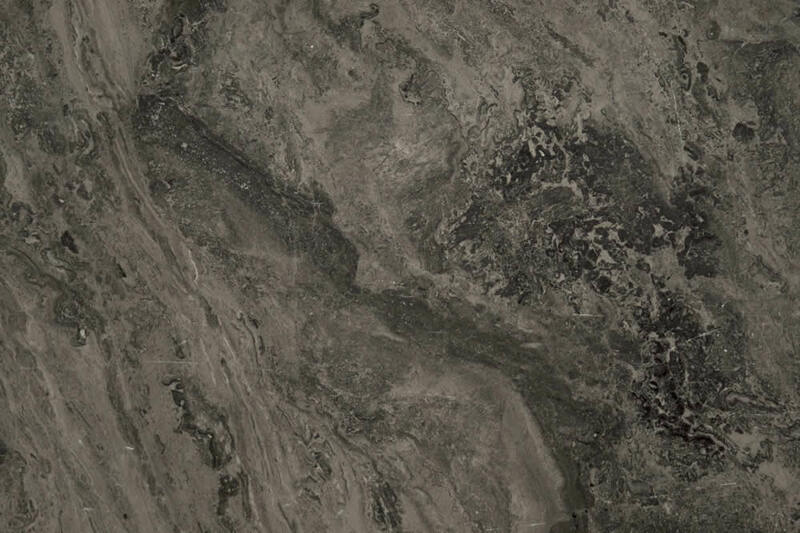 Black Sea Quartzite is a specular and dramatic stone with black and grey overtones. The heavy waves of grey and black make this stone look like a churning ocean. 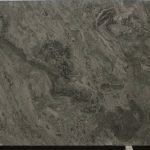 Can be used in any application – kitchens, baths, counters and accent walls.